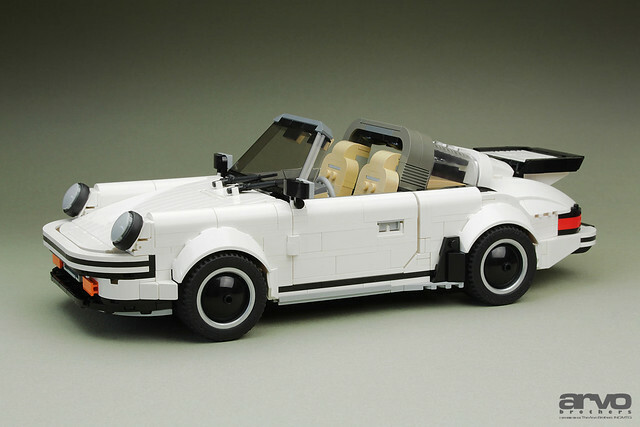 The Arvo brothers are back, this time with some classic German automobile engineering. Way back in 2009 they built their first 911, and haven't lost their passion for this iconic performance car. This time however they've gone a step further, by making instructions so you too can build this beast. Hit them up at arvo@arvobrothers.com to get your hands on them.